Bacardi has teamed up with a non-profit organisation concerned with ocean health, as it looks to ramp up an initiative to ban single-use plastic straws. The company said today that it has partnered with Lonely Whale. The pair announced a plan to eliminate one billion single-use plastic straws by 2020, under an initiative called #TheFutureDoesntSuck. Bacardi will roll out corporate and brand collaborations, events, and calls-to-action around the world, starting in the UK. The moves build on the company's 2016 initiative, #NoStraws, which saw Bacardi stop the use of plastic straws at company events. Bacardi also announced plans to review its global supply chain in a bid to remove "non-essential, non-recyclable single-use plastic waste". 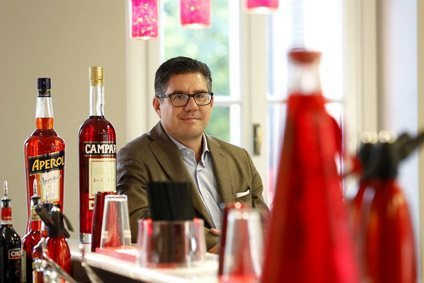 "Every day we have an army of people walking into bars and restaurants around the world," said Bacardi CMO John Burke. 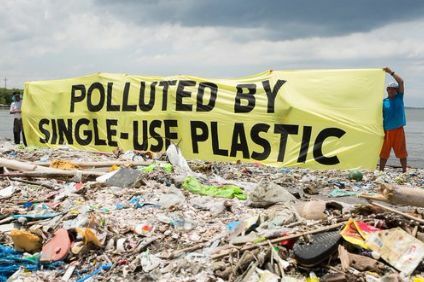 "We share this campaign with our partners and people working the front-line, those who want to make their voice and support for eliminating single-use plastics heard. "Just as importantly, we want to raise the table stakes. Our focus for the past two years has been leading the industry charge with our #NoStraws pledge and now is the time to review the larger issue of single-use plastic in the greater Bacardi world to determine how and where we can truly make a bigger difference and continue leading the charge to build a more sustainable future. 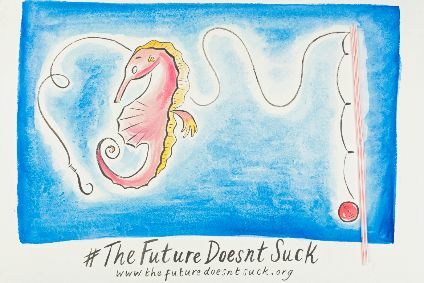 I believe through collaborations like this one with Lonely Whale, where we can bring society and business together, we can make impactful change to ensure #TheFutureDoesntSuck." Both Diageo and Pernod Ricard have also announced plans to ban plastic straws at company events.